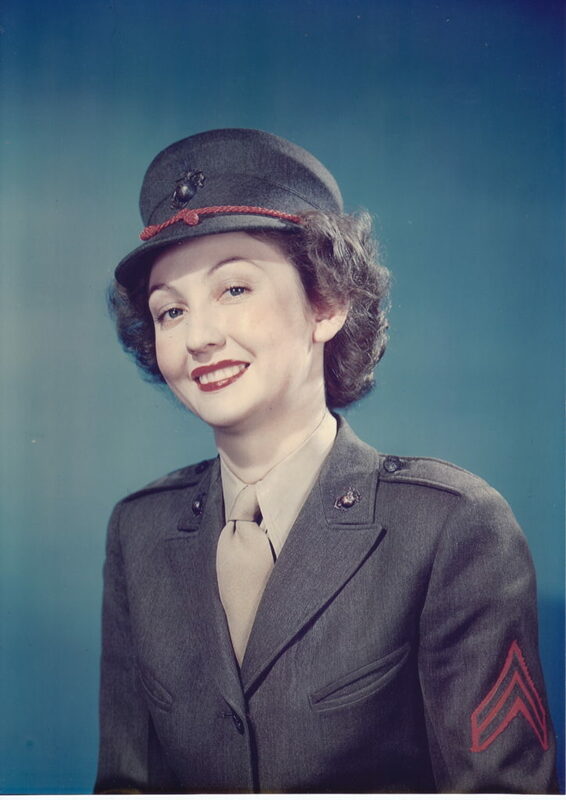 Ginny Jesperson served as a Marine in San Francisco during the war. Not all the men in her office were excited that her service, along with that of other female Marines, freed them up for combat service. Date of Interview: January 5, 2012.